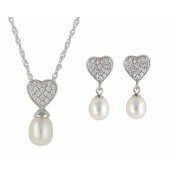 Discover delicate charm with this romantic jewellery set. 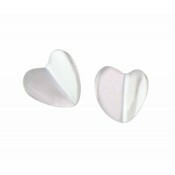 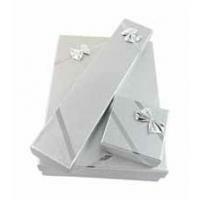 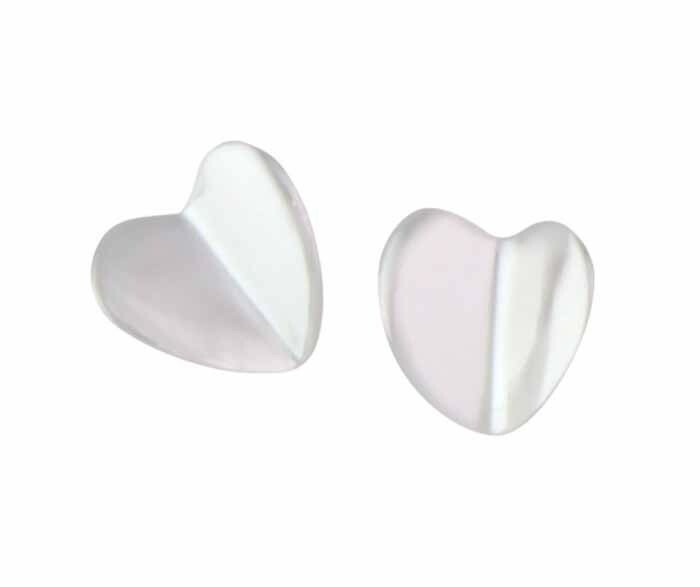 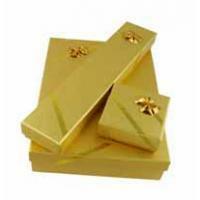 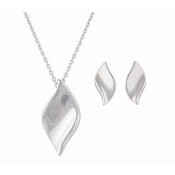 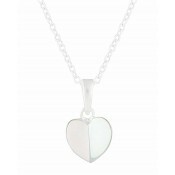 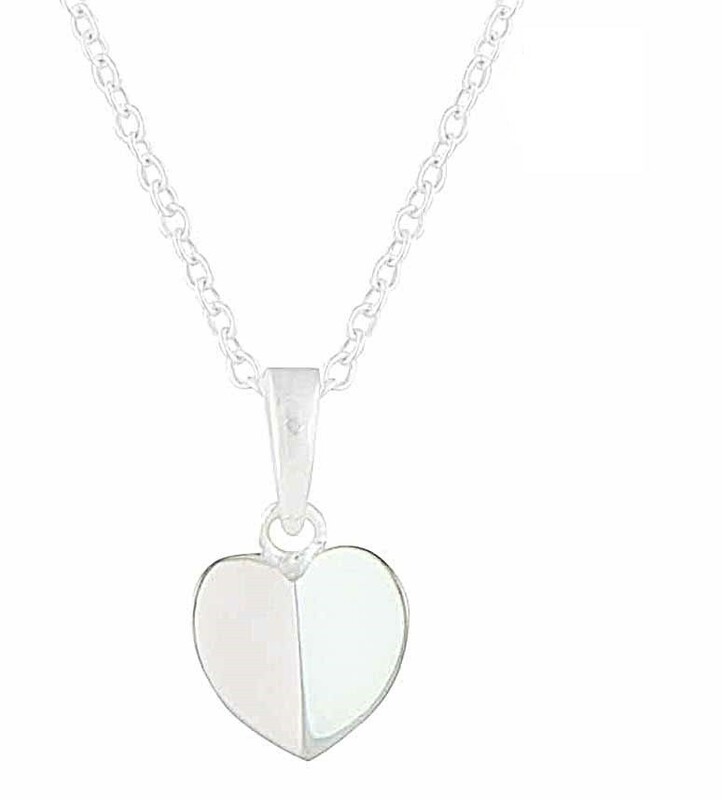 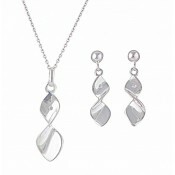 It has been entirely crafted from polished sterling silver and features a folded heart design. 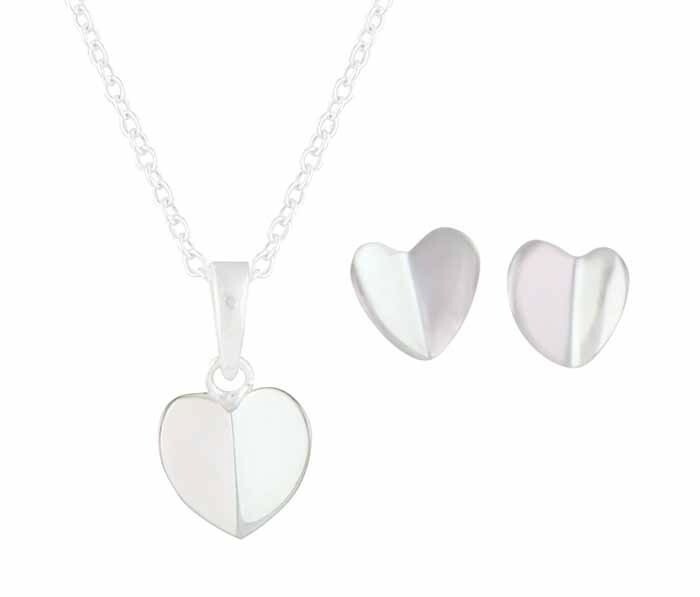 Both the necklace and stud earrings can be worn either together or separately while making the perfect gift option for a special woman in your life.